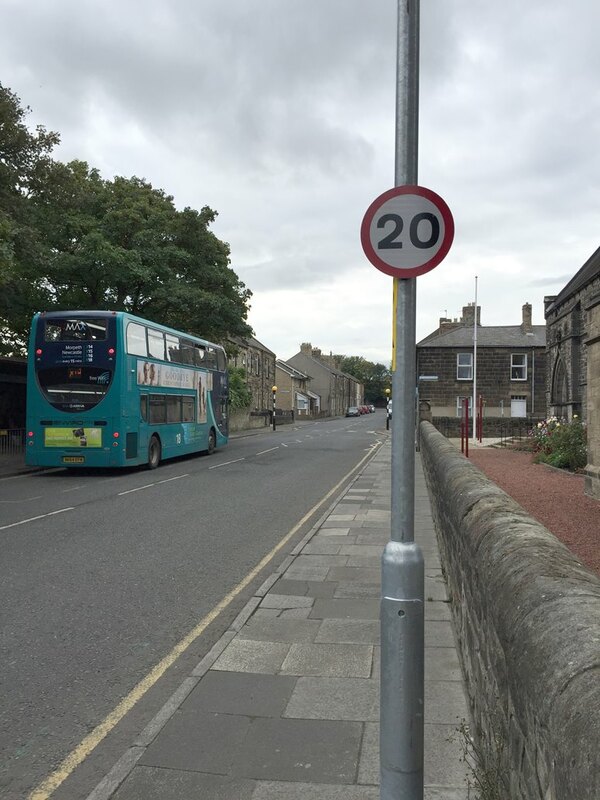 Road signs have now gone up for Amble’s 20mph speed limit. The limit affects the whole of the town centre. From the top end, the speed restrictions begin on High Street at the Wellwood, and Bede Street at the vet’s, down Church St and ending at Fourways roundabout. It takes in the whole of Queen Street and the one way system including Marine Road and Links Road, and ends at the Old Storehouse. The 20mph restrictions do not include Percy Drive.